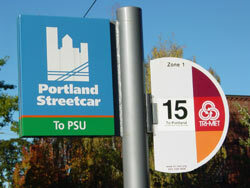 The Nob Hill Apartments is only one block from Tri Met Buses and only three blocks from Portland's Streetcar system. 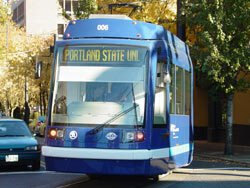 From the Streetcar you can connect directly to Portland's MAX Light Rail, which will take you almost anywhere in the greater metropolitan area. 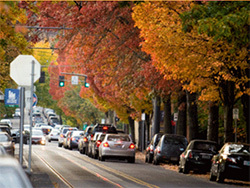 This gives our residents quick and convenient access to downtown, Portland State University, the airport, and the convention center as well as the cities of Beaverton, Hillsboro, Gresham and other destinations. 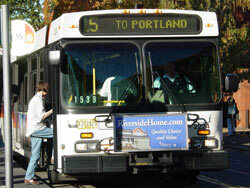 Just click on the links below to check a schedule or destination.